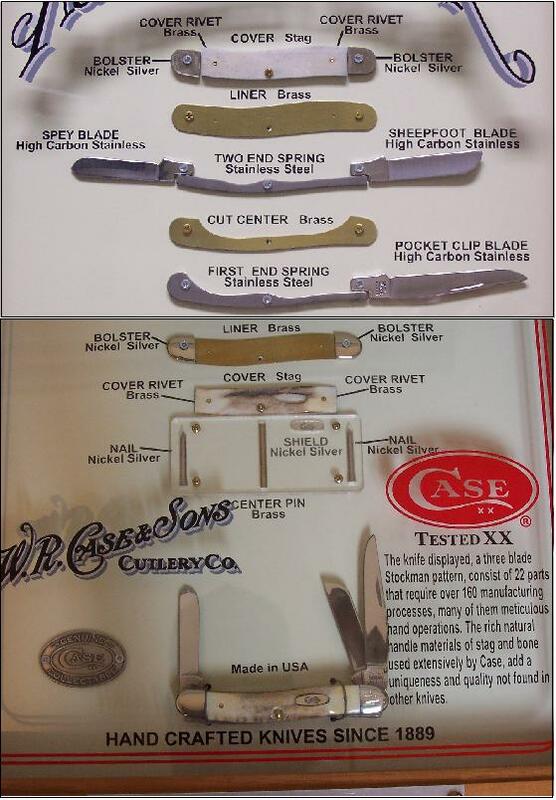 The images on this page show the parts of a Case knife and how they fit together. The pattern shown below is a 5318 stockman. Case made display cases with exploded parts of this pattern that were available to authorized dealers only. The image below was a picture taken of one of the aforementioned displays. 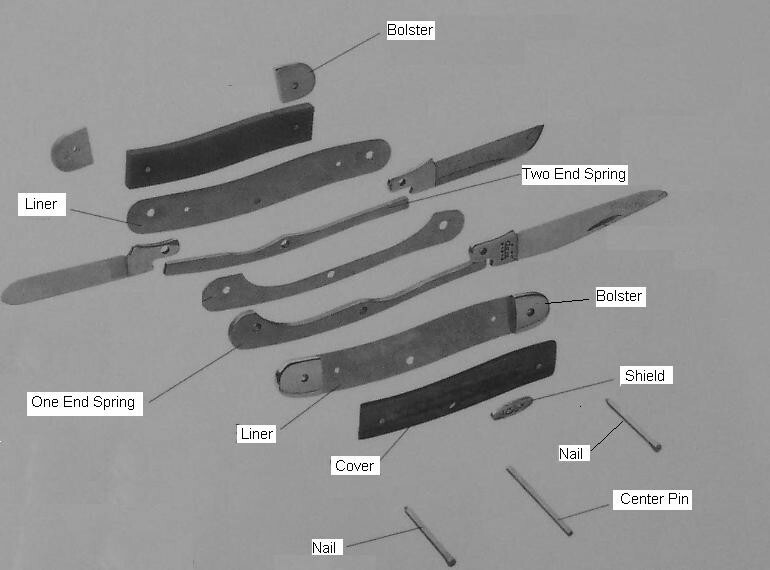 Notice the many different parts that make up a Case knife. Getting all of this stuff measured out, cut, & put together to create a high precision finished cutting tool is a sight to behold. 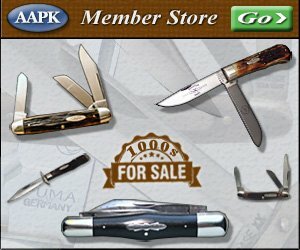 Be sure to stop by our store & shop for W.R. Case pocket knives to add some of these complex works of art top your collection!